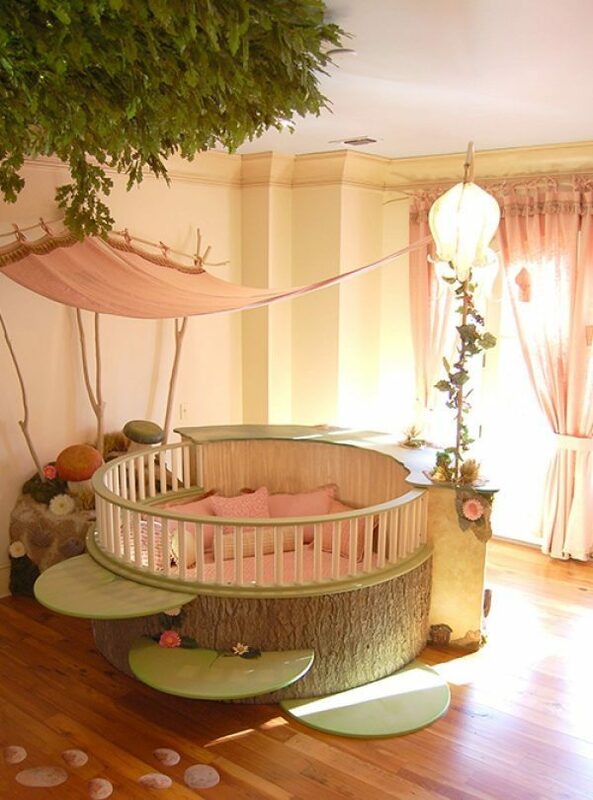 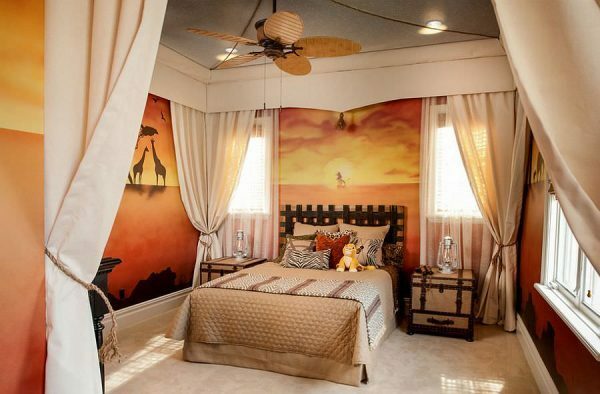 Decorating of the kids room is a demanding task for any parent, and creativity, space and money are the key factors that are challenge for every parent. 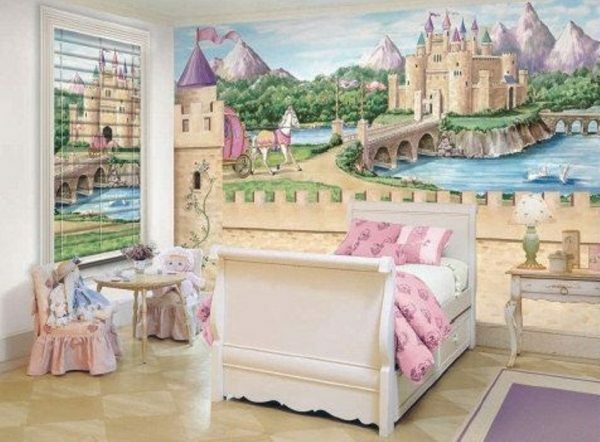 However decorating of the children’s rooms can be a fun project that you can do together with your children, and a good plan and creativity can save time and money. 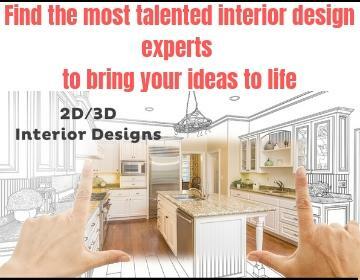 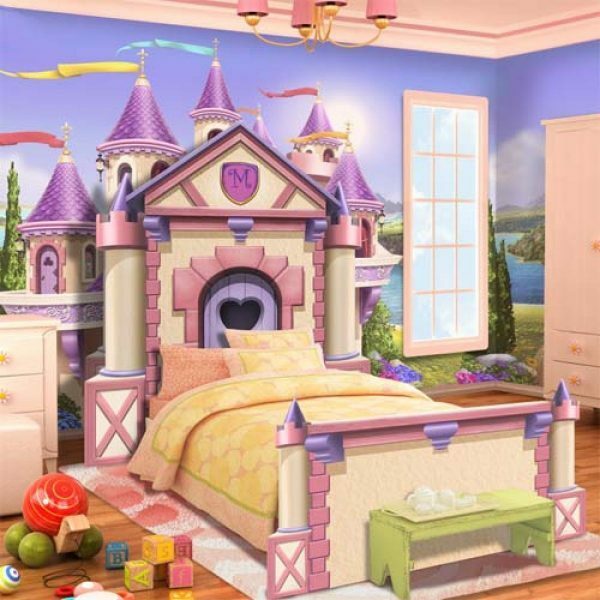 Everything you need for start is to pick a topic for the children’s rooms, and focus on all elements that will contribute to the realization of your project and start working. 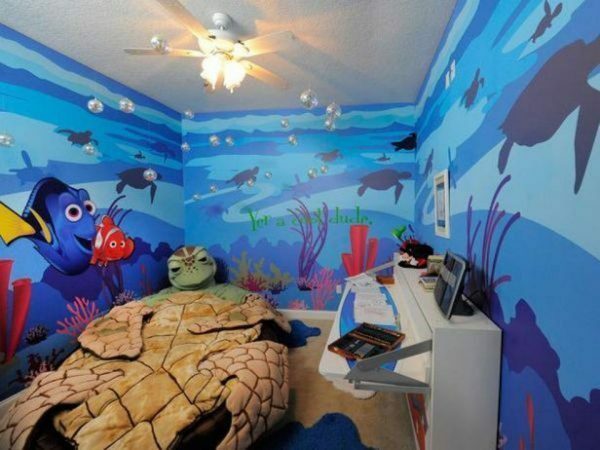 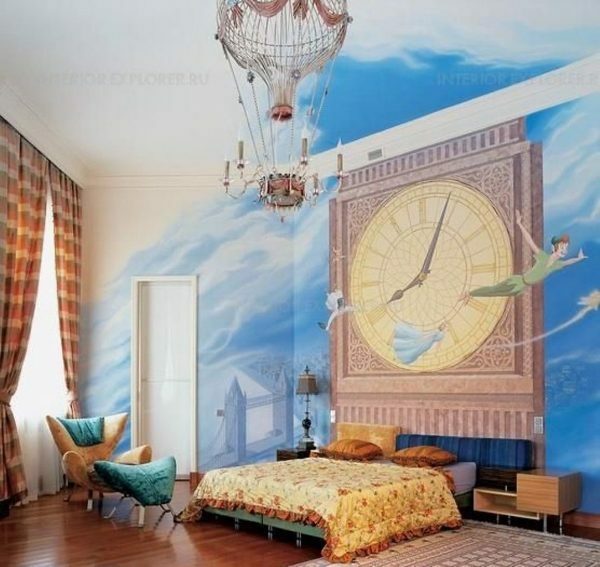 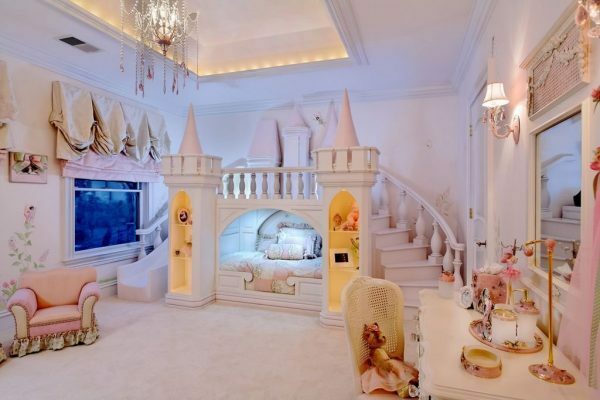 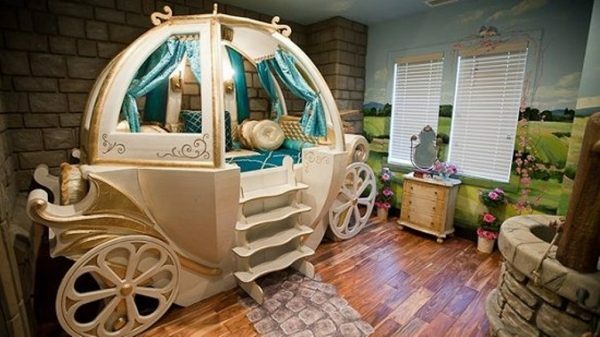 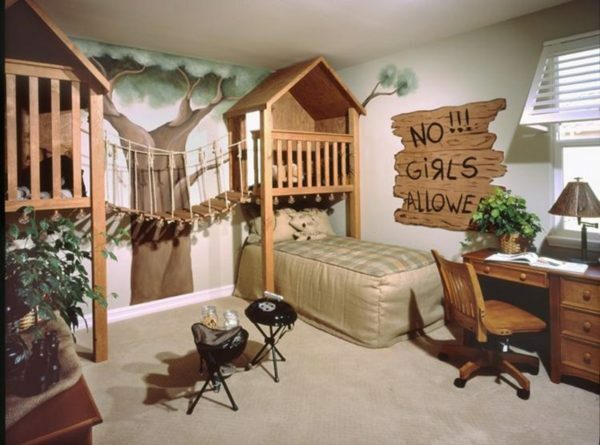 We suggest Disney themed bedrooms that will guide you to the ideal solution for your child’s room.